A true and unique innovation. Unimax is the world's first range of Low Profile TV Mounts and AV Shelving that will mount on ANY WALL, even Plasterboard alone! YOU CAN NOW … Choose the EXACT position for your TV. You are no longer restricted to using the wall stud locations. 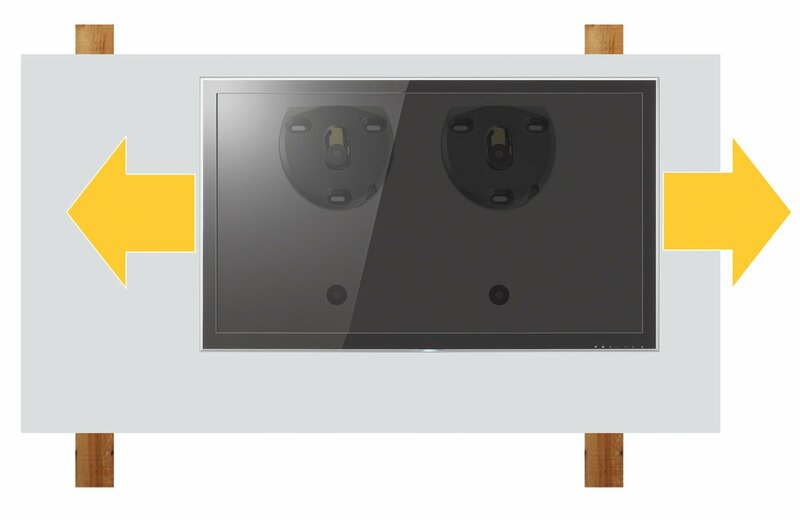 Unimax TV Mounts offer an incredibly low profile finish of just 12mm from the wall, they can be set to 20mm or 40mm if extra access to cables is required. 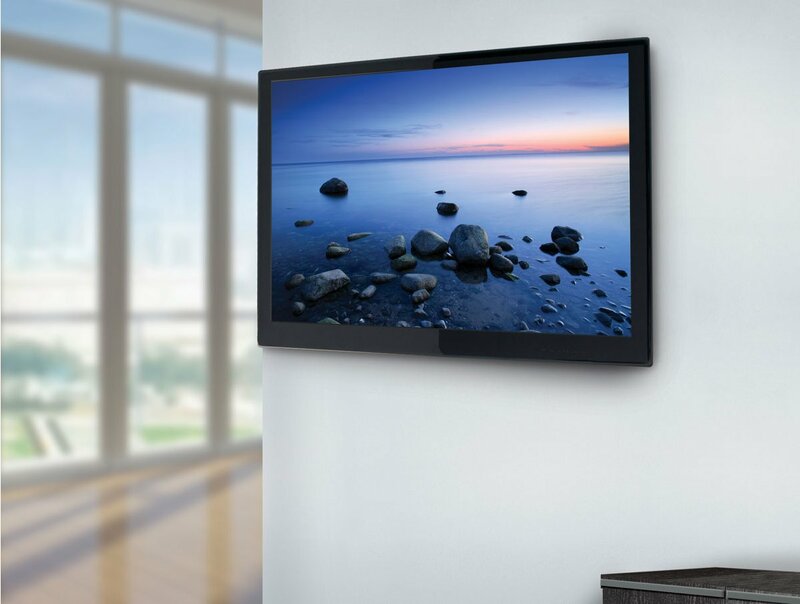 Unimax's flexibility and ease of installation is achieved with no compromise on strength; in fact the Unimax ZML8500 can carry an 80inch TV and has a weight rating of 80kg, ON ANY WALL! 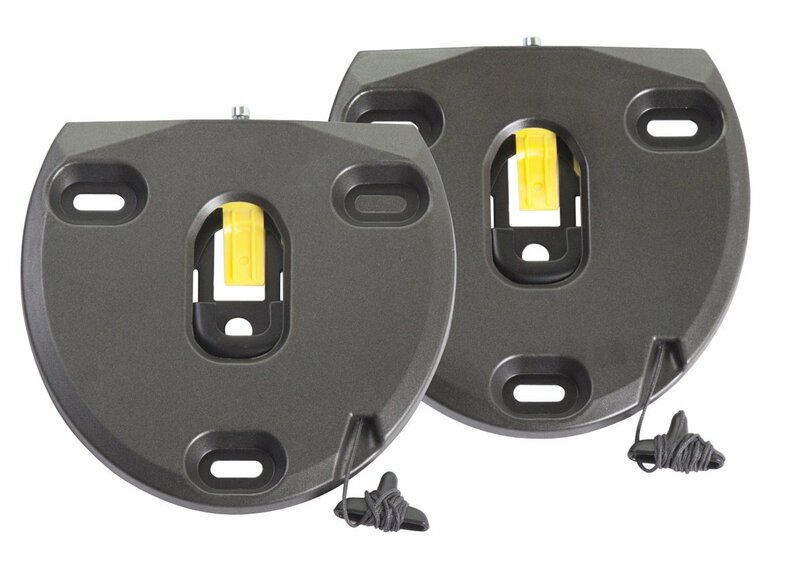 Mount on ANY WALL … Plasterboard Dot & Dab Wood or Metal Stud Brick Concrete and even a combination of these wall types! Quality and peace of mind are assured through AVF's lifetime guarantee on the complete Unimax range. Did you actually fix the cables to the TV before wall mounting, or subsequent to wall mounting ? We fixed the TV power and signal cables before we wall mounted. We found that trying to hang the TV (1st attempt) Then fixing cables - due to the Panasonic 42" plasma - the TV has right angled plastic cable jack, we could not get our hand between back of TV and the wall. The product is brilliant though, very easy to install and great instructions. Everything you need supplied...and no visits to the local DIY store for 'extras'.